Join Our Beacon Members Program Save 10% and More! Stay Longer Save More! As a Beacon VIP member, you can save up to 20% off your stay! Book 10 days in advance and save 10%! 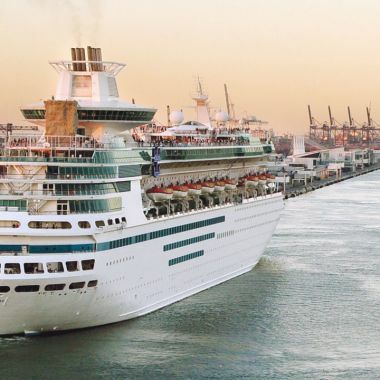 Includes drop off at the port of Miami for two, free breakfast, Wifi, and beach chairs and towels. Package includes premium oceanfront rooms, plus a bottle of chilled wine with delicious chocolates. Take your weekday to the next level. Book weekdays now save up to 5% off, 2 welcome mojitos, and more! 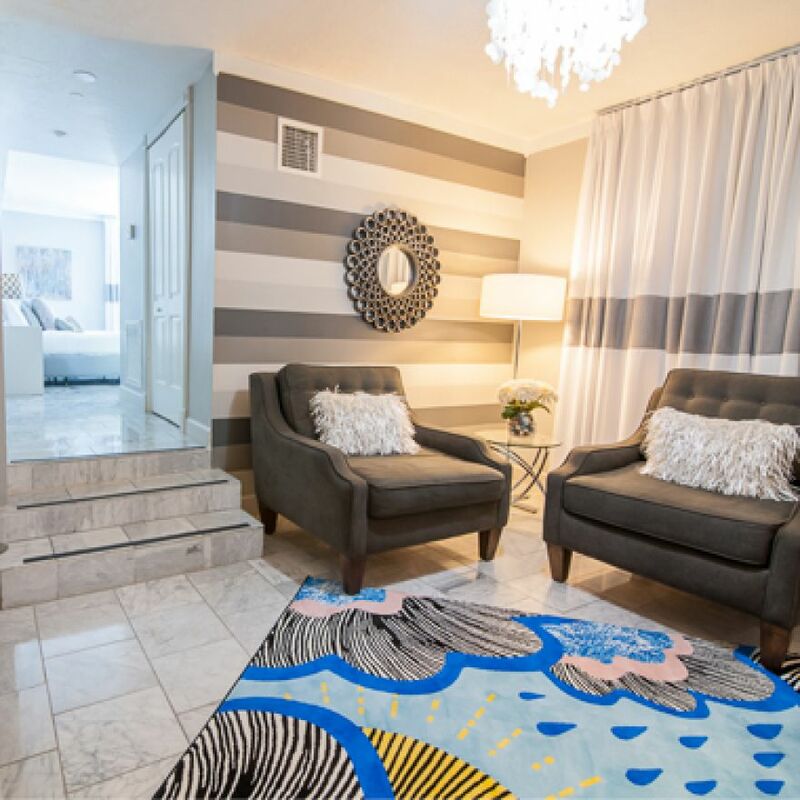 Where can you stay just steps from the beach, while also being in the midst of Miami's best shopping, dining, and nightlife district? The Beacon South Beach puts the heart of Miami at your fingertips. 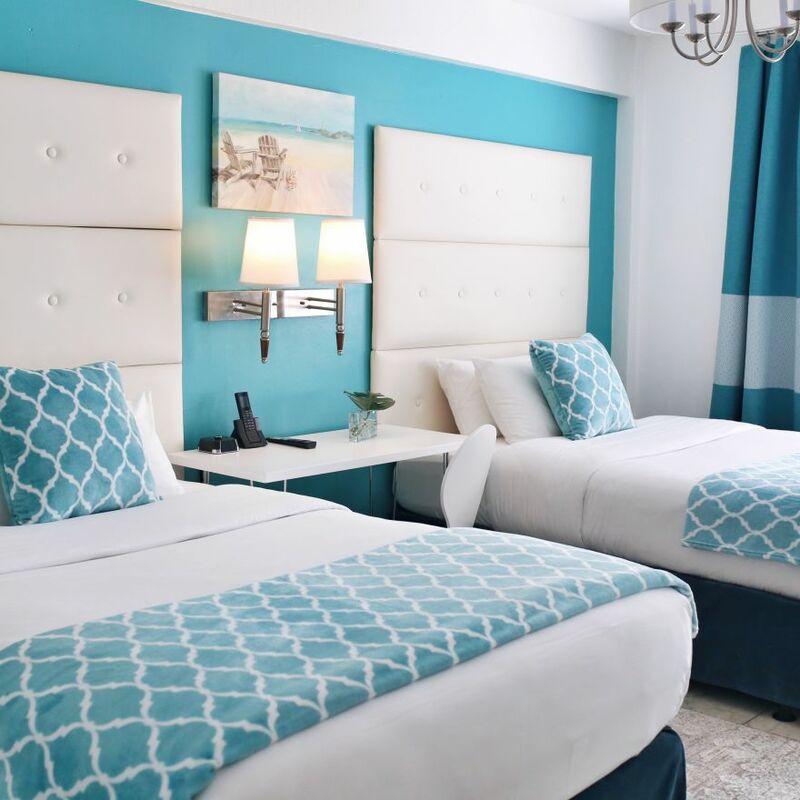 Our boutique oceanfront hotel specializes in personal, quality service that makes you feel like royalty in a palace when compared with other South Beach hotels. 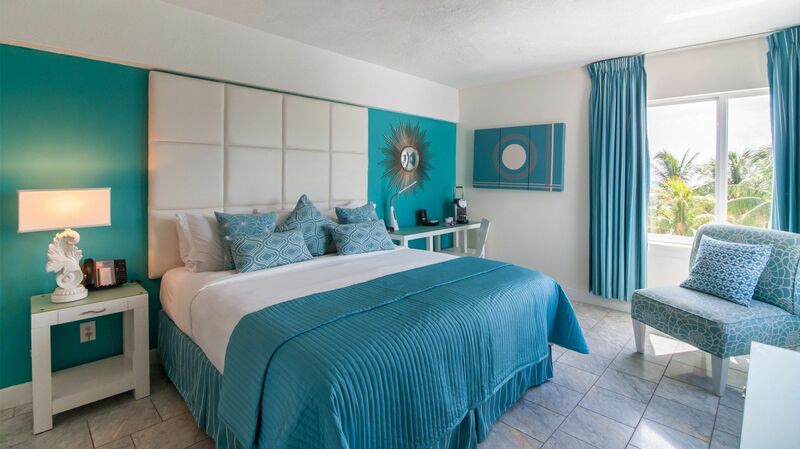 Our Miami Beach accommodations have been the best way to sleep away the night (or day). 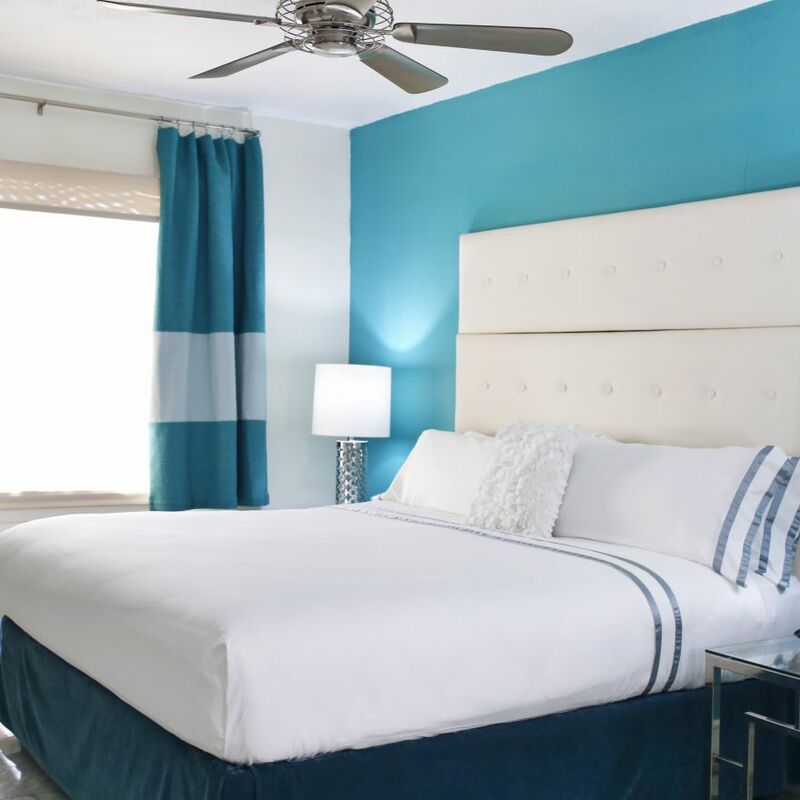 With ocean view suites along with boutique rooms, there's something for every type of traveler, from those seeking a simple, solo weekend getaway to Miami to those on the hunt for a romantic escape to remember forever. Savory dining is just outside in Miami's beautiful Art Deco district. The Place Restaurant and Mojito Bar gets the best tropical, oceanside cuisine with fun cocktails to get your night in South Beach started. 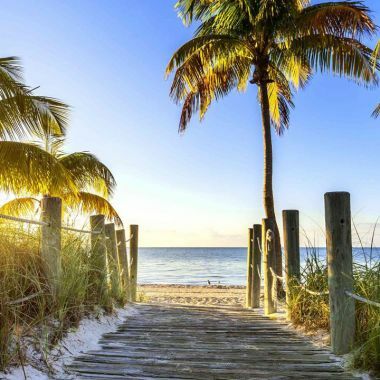 Miami's famous nightlife is right by Ocean Drive, and you can party the night away with the dozens of clubs and bars that make South Beach pump with energy through the night. During the day, take in the beach life. Chill on your beach chair (supplied by us) or hit the waves with surfing, kayaking, and snorkeling. South Beach is always alive with activity. Check out our calendar to see what's coming up during your stay at our oceanfront hotel in Miami. 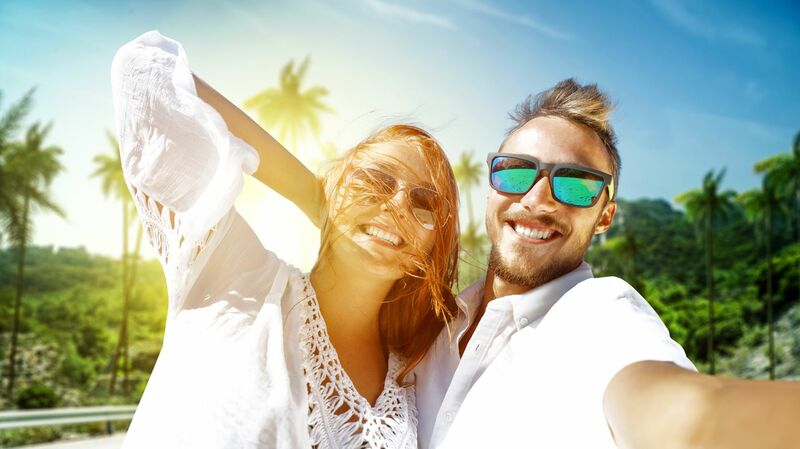 View our Miami hotel deals, too, and book now. Come to a place where summer never stops. 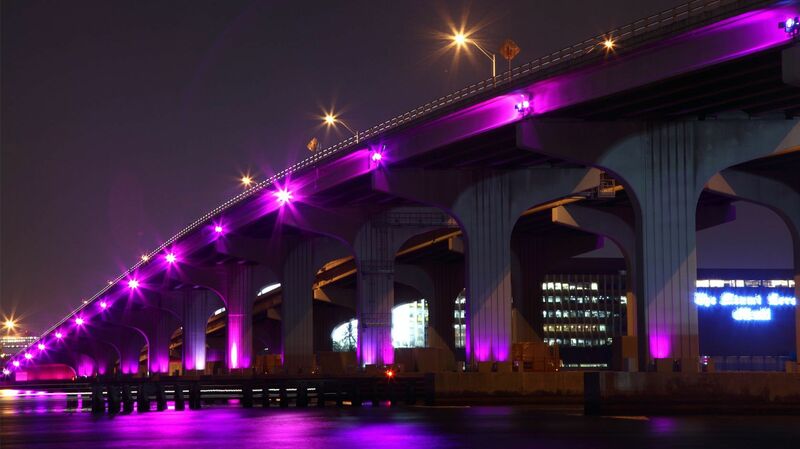 Be part of the action of South Beach, and find us on social media. 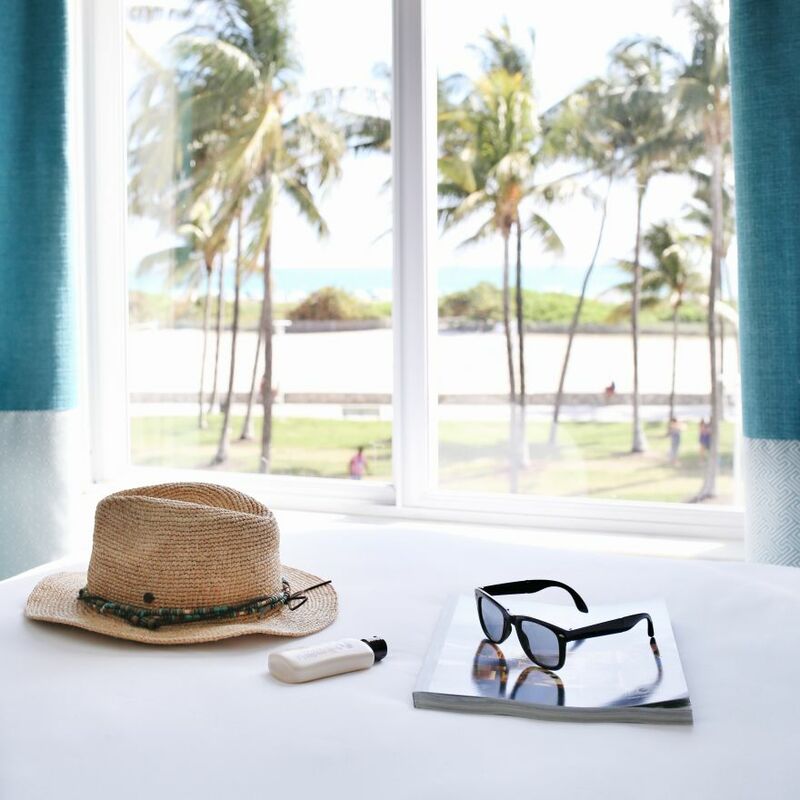 Ocean Front rooms at our oceanfront hotel in Miami Beach get you exactly what you came here for--Florida's signature warm sand and cool waves. Accessible Rooms offer comfort and relaxation while placing you just steps from the beautiful beach across the street. Accessible accommodations feature roll-in showers with ADA grab bars and safety handrail. 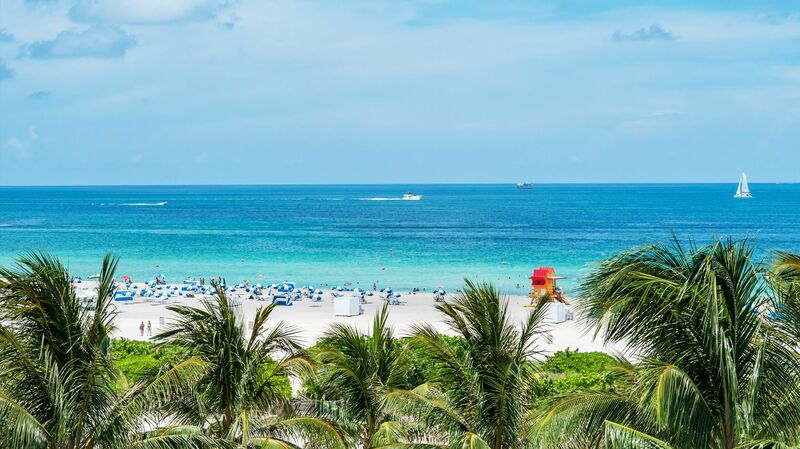 South Beach has endless things to do, and all of them are within easy reach of one of the very best Miami hotels with beach access. 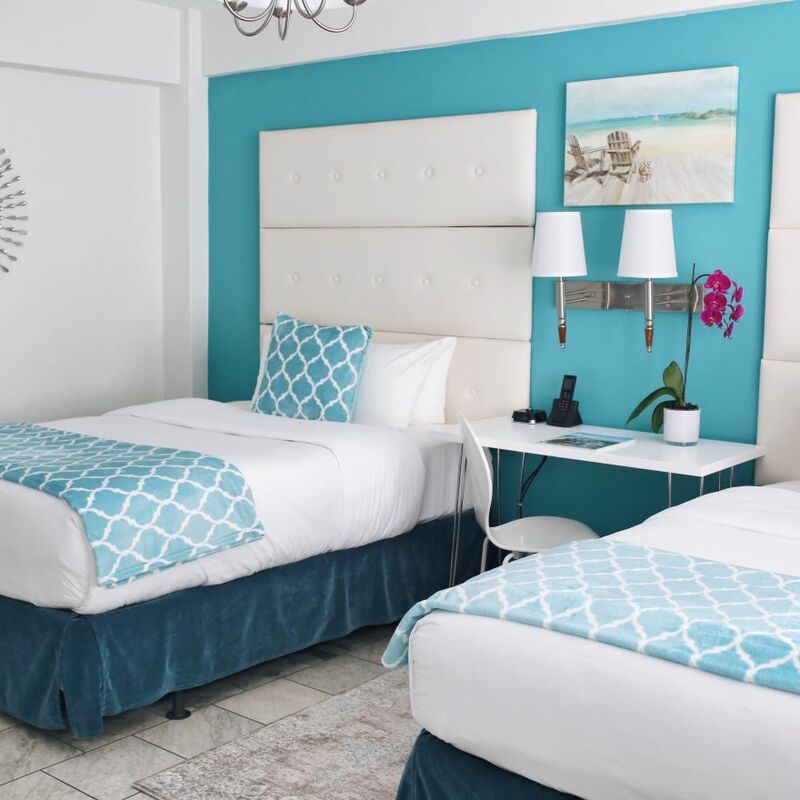 When you stay among top hotels on Ocean Drive, you're steps from exciting Miami South Beach attractions, events, prime shopping, tasty restaurants, nightlife, and everything that makes Miami the place to be. 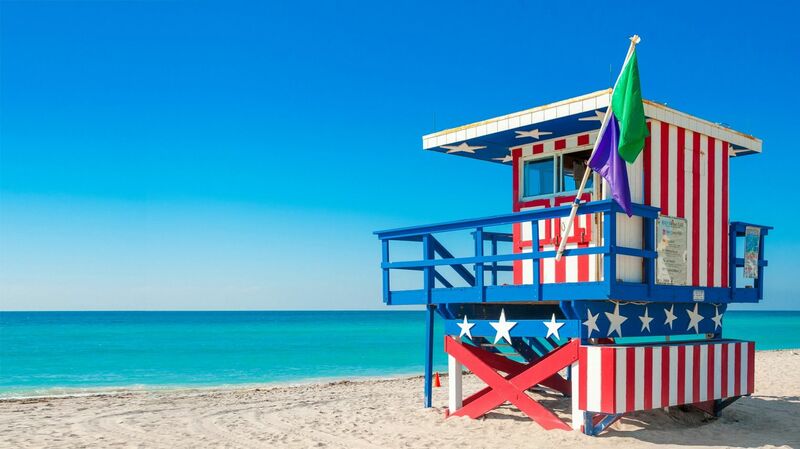 Take in these events and attractions near Beacon South Beach. Staying at our Ocean Drive, South Beach hotel lets you take in the most exciting street in South Beach! Use our Miami Beach hotel as a beginning point for your journey through Ocean Drive's thrilling history and culture. 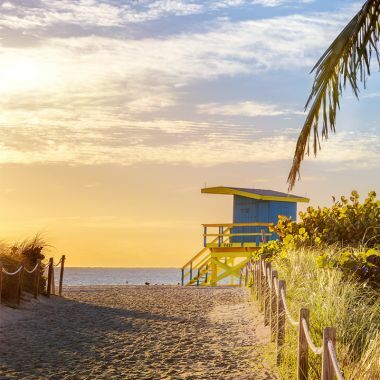 When you vacation at our boutique hotel in South Beach, you're near a multitude of dynamic and fascinating Miami attractions, as well as opportunities for romantic getaways in Miami. Whether you're interested in studying history, appreciating art, enjoying nature or just having fun, there's something here for every taste.